Please email us via the contact form below, to arrange a consultation. Someone will respond to you soon. Alternatively phone (02) 4210 6139. 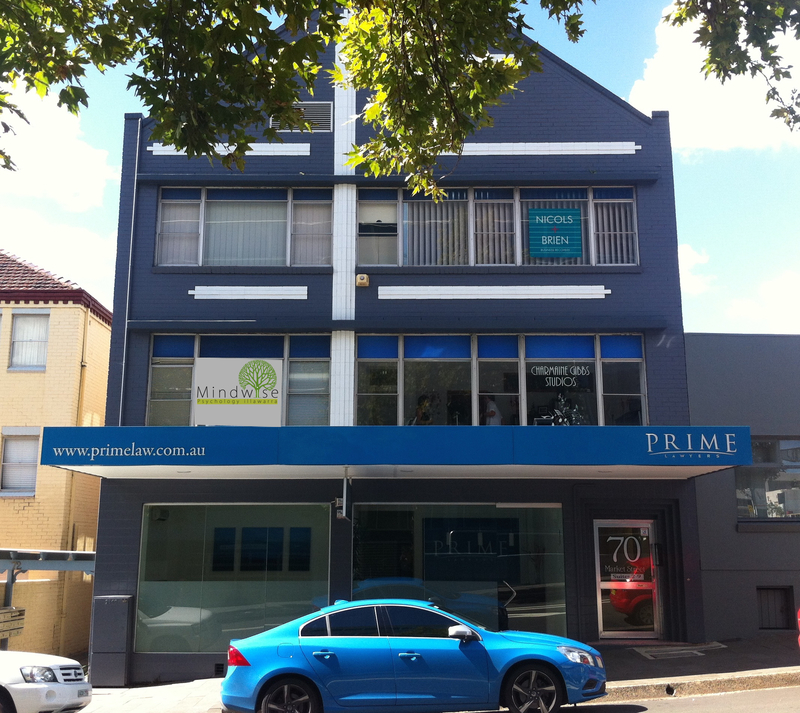 We are conveniently located in Wollongong CBD, just west of the square (that’s the Square with the cathedral, Police Station, and Marketview University accommodation) above Prime Lawyers. See map below. The consulting rooms are comfortable and pleasant with good natural light and a lovely leafy outlook.